Spending the day at the public pool on a hot summer day is one of my favorite childhood memories. Back then, my mom would give us $5 and just send us away for the day, telling us to watch each other, listen to the lifeguards, and come back at closing time! 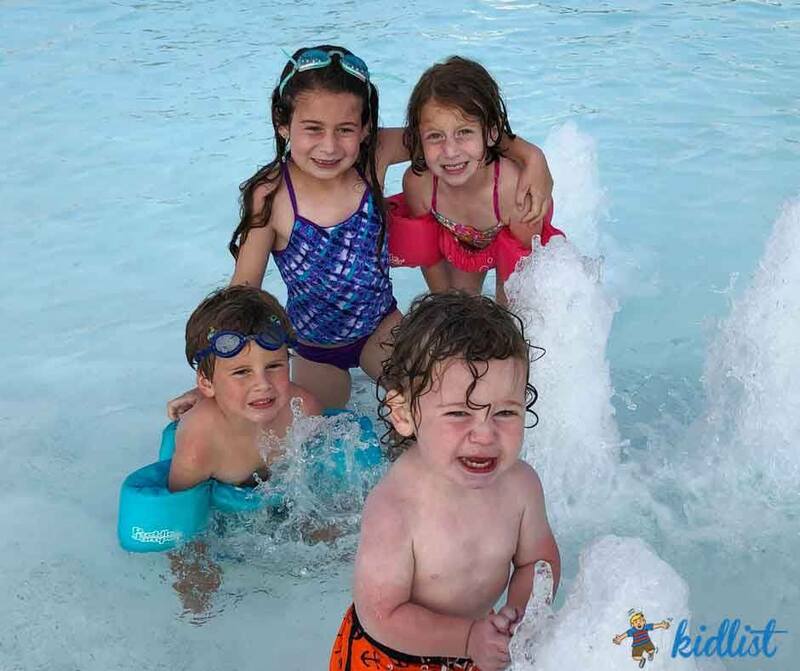 Though times have changed a bit, pool memberships are still a sure way to win over the kids this summer. Often, these memberships pay for themselves after a few visits. It’s great being able to just pop in and out for an hour on a hot afternoon and not feel bad about spending the money for a day pass. Many pools have early bird rates that are selling already, so don’t wait. Early bird rates available until April 30, 2019. The pool will open for the season on June 1, 2019. Centennial Aquatic Center will open on June 1, 2019. Early bird membership discounts are available through April 30th. Summer pool passes are good for both Centennial Aquatic Center and Central Pool. The pool will open for the season on May 25, 2019. Individual, couple and family memberships are offered. Early bird membership discounts are available through April 30th. The pool will open for the season on June 1, 2019. Early bird membership discounts are available through April 30th. Central pool will open for the season on May 25, 2019. Early bird membership discounts are available through April 30th. Summer pool passes are good for both Central Pool and Centennial Aquatic Center. The pool will open for the season on June 1, 2019. Season pass pricing is discounted through May 31st. Passes are good for admission to Chaney Pool, Heritage Falls Water Park, and Challenge Fitness indoor pool. The water park will open for the season on June 1, 2019. Season pass pricing is discounted through May 31st. Season passes are good for admission to Heritage Falls Water Park, Chaney Pool, and Challenge Fitness indoor pool. The pool opens for the season on May 26, 2019. Early bird membership discounts are available through April 30th. The pool opens for the season on May 25, 2019. Early bird pricing on season passes is available through June 3rd. The pool opens for the season on June 1, 2019. Early bird membership discounts are available through May 19th at 7:00 pm. The park opens for the season on May 25, 2019. Various memberships are offered. Early bird discounts are available through April 30th. The park opens for the season on May 31, 2019. Season passes are available for purchase. The park opens for the season on May 25, 2019. Early bird membership discounts are available through April 30th. The park opens for the season on June 1, 2019. Early bird discounts on membership are available through May 16th. Our outdoor activities for kids page has even more ways your family can get out and about in the sunshine this summer! Be the first to comment on "2019 Pool Memberships (and Early Bird Discounts!) in the Southwest Suburbs"